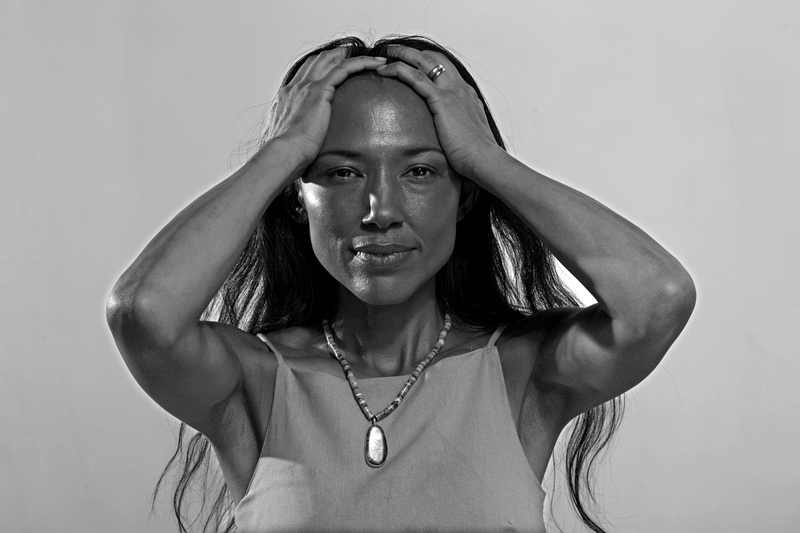 Irene Bedard in American Indian Actors. Photo: Anthony Thosh Collins. American Indian Actors screens at the 36th American Indian Film Festival in San Francisco. The film is a 2011 award nominee for “Best Industrial”. The short film presents a spectrum of Native American performers including Irene Bedard, Atticus Todd, Kimberly Norris Guerrero and Zahn McClarnon, who share true stories from the front lines of the entertainment industry. Their experiences reveal American Indian actors to be vibrant, modern, complex, and funny. American Indian Actors is an educational video commissioned by Screen Actors Guild President’s National Task Force for American Indians and funded by the SAG-Producers Industry Advancement and Cooperative Fund. The film was directed by Sterlin Harjo and produced by Karin Williams.